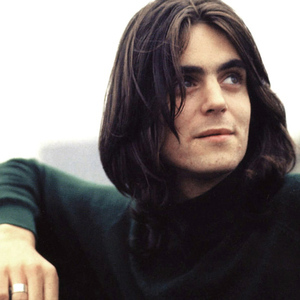 Terry Reid (born 13 November, 1949, Huntingdon, England) is a singer, songwriter and guitarist. He first appeared on the scene as a member of The Jaywalkers, who had a minor hit in 1967 with the song "The Hand Don't Fit The Glove" but by that time The Jaywalkers had disbanded. Soon after, Reid began a solo career, releasing his first full-length album titled Bang Bang, You're Terry Reid. Reid went on to release three more full-length albums before retiring in 1981. Come 1991, Terry Reid returned with another full-length entitled The Driver. Most recently, three of Terry Reid's songs ("Seed of Memory", "To Be Treated", & "Brave Awakening") appeared on the soundtrack for the movie The Devil's Rejects.